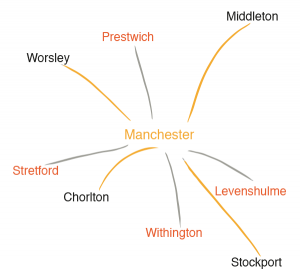 The next Bike Friday is on Friday 26th April 2019- see you there! Whether you’re new to cycling, returning to your bike after a break, or cycle every day, join us on our monthly rides (except December). We ride at a moderate pace and have experienced ride leaders. It is entirely law-abiding – we do not try to slow down the traffic. All welcome (bring a bike). The Bike Friday rides end in Stevenson Square at the Hilton Street end, and we generally go and enjoy the good range of tea, coffee and cakes available at Ezra and Gil. Feel free to join us at this end point, or to come for all or some of a route (e.g. 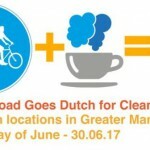 if we cycle past your work place, don’t feel you have to come to Stevenson Square and then cycle back again!). 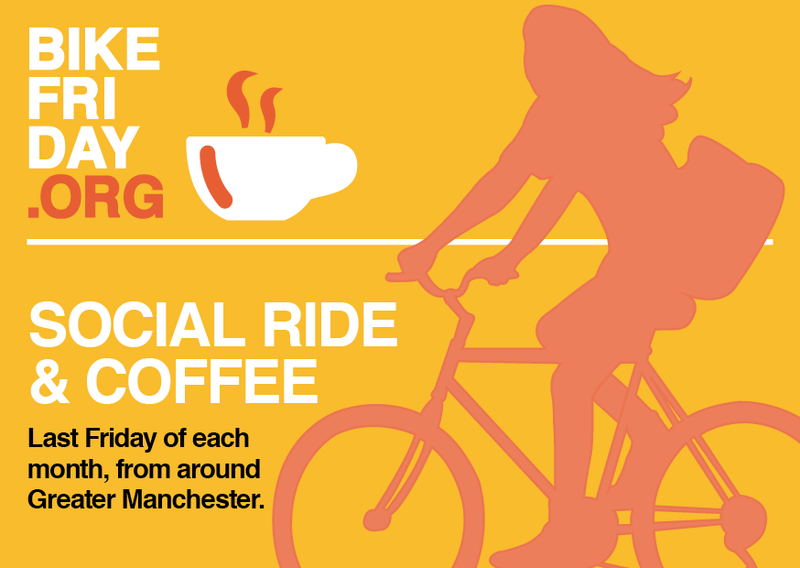 If you’d appreciate help with the ride home too, or are interested in pairing up with an experienced cyclist for your ride to work, contact us and we’ll do our best to help. 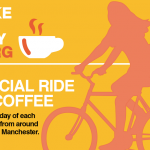 Bike Friday is coordinated with Greater Manchester Cycling Campaign. 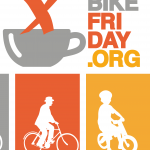 A set of guidelines for Bike Friday participants is available. 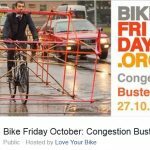 Bike Friday says Vote Bike! News release: Vote for Cycling! 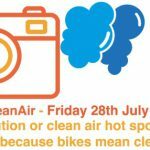 Love Your Heart – cycle to work!